Customer Relationship Management (CRM) is the gateway to all your key data. With Global Shop Solutions Mobile CRM, you carry the power of your business in the palm of your hand. 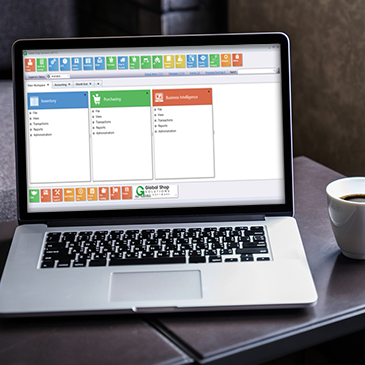 Our customer and prospect contact management tool allows you to handle important business and manage your manufacturing while away from the shop. 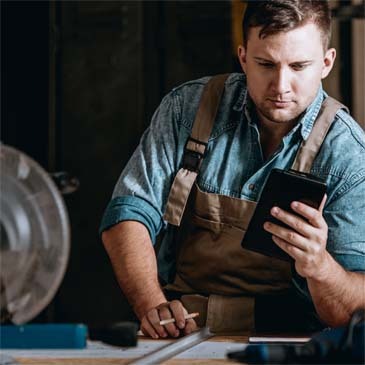 Manufacturing executives can access critical data from their phones and tablets; salespeople can pull up goals and customer information on the road; and your customers can access their account from a customized app. Available on premise and in the cloud. Your dashboard overview is available at all times. Almost every level of information available through your desktop now travels with you. Find contact information, notes and sales data quickly. Add events, notes and new contacts on the fly. Stay up-to-date with your client info and sales goals. Customer and prospect details are just a click away, no matter where you are. You can access critical business information to answer questions whether you are in the office or not. Give your customers convenient and secure access to their current and past order history in an app customized with your brand. Make it a differentiator that sets your manufacturing apart from the competition.